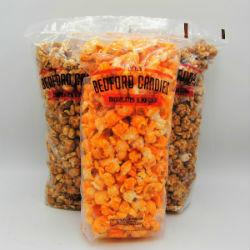 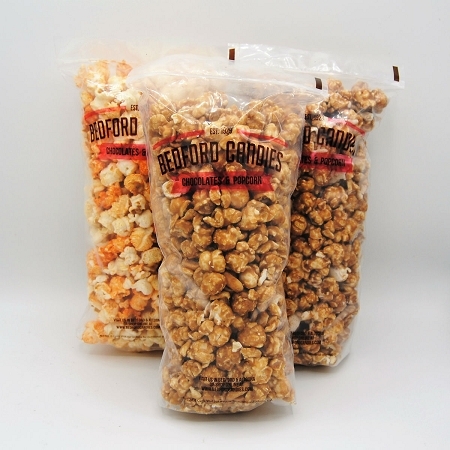 Choose 3 small bags of our gourmet popcorn. 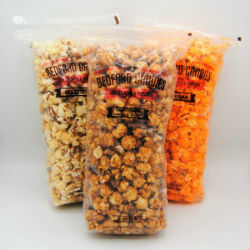 This selection allows you to choose from our favorite bi-weekly and seasonal flavors. 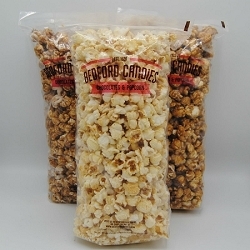 $5 flat rate shipping is included in the $23 price. 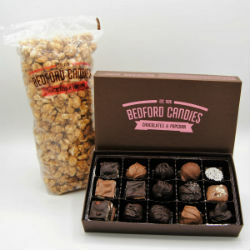 A perfect gift for the holidays or any special occasion.